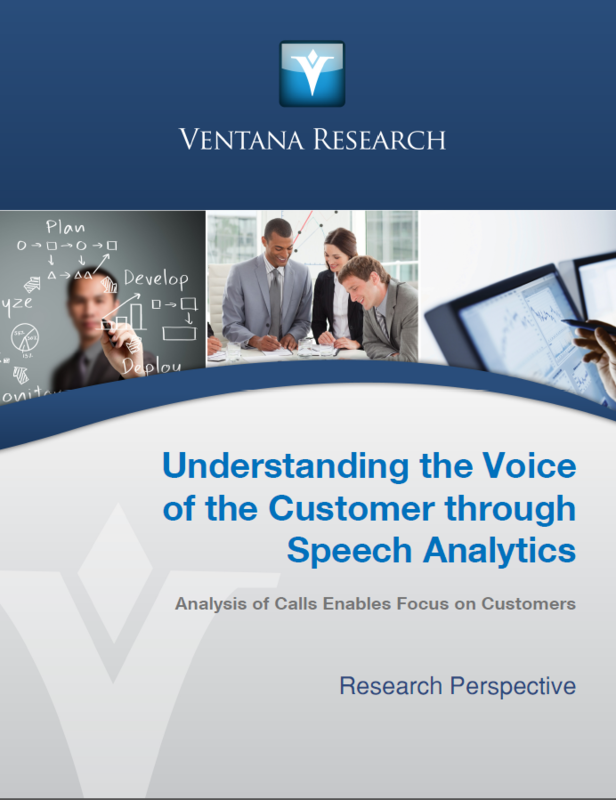 "Ventana Research defines the voice of the customer (VOC) as the aggregated data, reports and analysis a company has about a specific customer. VOC includes all the available information from marketing, sales, customer service and any other relevant business units as well as from all interactions a customer has with the company regardless of what channel of communications was used. Companies use VOC to develop a customer-focused strategy, support customer-related decisions, improve enterprise-wide customer processes, improve customer-related activities and build better customer relationships that lead to more satisfied customers."